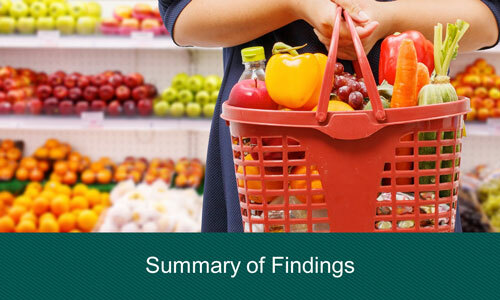 Summary of Key Findings Covering consumer demographics, knowledge and purchase motivation. Learn more about the findings in this year's study! Read our latest press release. For the first time in the eight-year history of the survey, the 2017 U.S. Families’ Organic Attitudes and Behaviors Study included households without children. 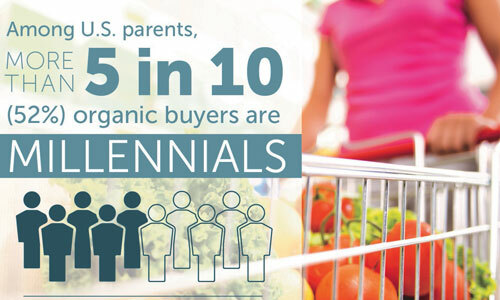 Last year’s survey studied generational buying habits of U.S. households, and found that Millennial parents – parents in the 18- to 35-year-old age range -- are now the biggest group of organic buyers in America. 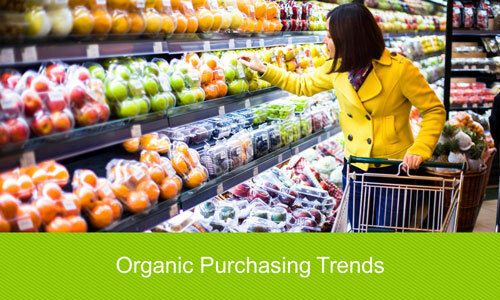 This year’s study goes even deeper and looks at the organic attitudes and buying habits of today’s Millennial without children.